MTB, urban bicycles, folder bicycles with free helmets and locks. Ebike Málaga is located in Calle Casas de Campos, 2 - next to the great wheel. Our shop is open everyday from 10h to 19h in summer and from 10h to 20h in winter. We rent bicycles and electric bikes from 1h to 1 week. From 5€ with free maps, helmets, locks and baby seats. Rent a bike and enjoy one of the most beautiful cities of the world! Málaga and la Costa del Sol are sunny all year long. For sure, the best way to discover Málaga is riding a bike! Ebike Málaga is specialized in bike rentals and electric bikes. More than a simple bike shop and rental, we give you maps of the city, bike routes advice and a lot of tips to enjoy your ride. You can cycle on bicycle paths through the city, ride to the beach or bike along the maritime promenade for many kilometers. We have a large range of bike rentals and electric bikes. You can hire urban bikes, MTB, kid bicycles, folder bikes. We provide helmets, baby seats, and maps for free! Any question about bike rental in Málaga? Click here! Elegant and comfortable. Without a doubt our most convenient thanks its shape and facility to get on and off. With or without a basket. Locks and helmets included. Total sport for you to have fun and exercise! Comfortable with it upright seating and front suspension. Perfect for her or him. Locks and helmets included. Ideal for all kinds of urban and inter-city journey. Its foldable structure allows you to put it in the train, the bus, the back of your etc. Locks and helmets included. Size aprox. 140/90/75 cm, with 2 belts (for 2 kids max weight 35kg). 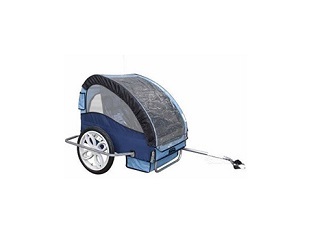 This kart will allow you to carry you little in a safe and comfortable way! 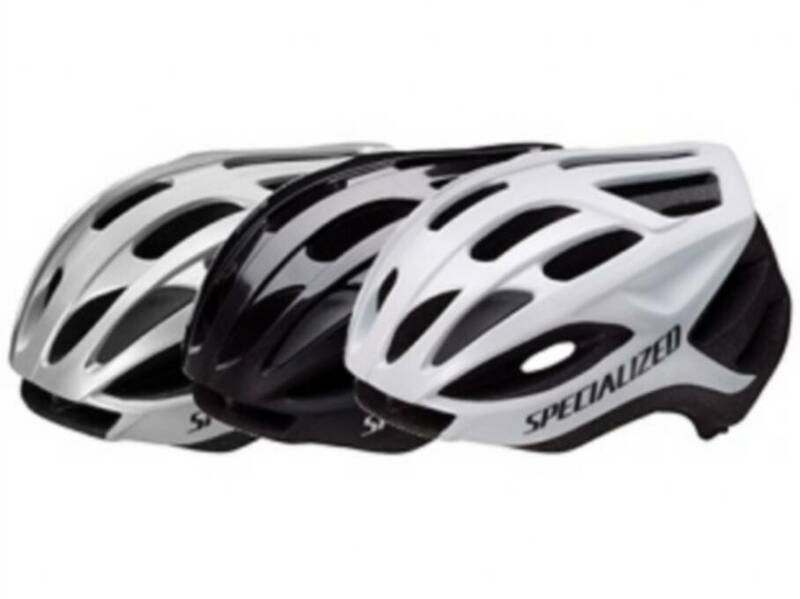 With each bike comes a helmet. Mandatory for young one under 16 years old. all sizes available and extra small for babies. Back and front baby seats available with you bike. 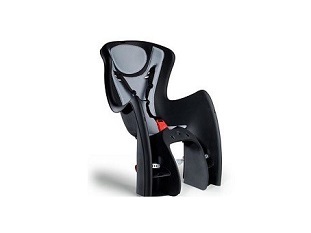 Until 25kg, your little one can ride with you. Baby helmets also available.